G.E. Frisco Co. started as a small company over 60 years ago with a mission to provide quality and prompt service and competitive pricing. Changing ownership in 1985, G.E. 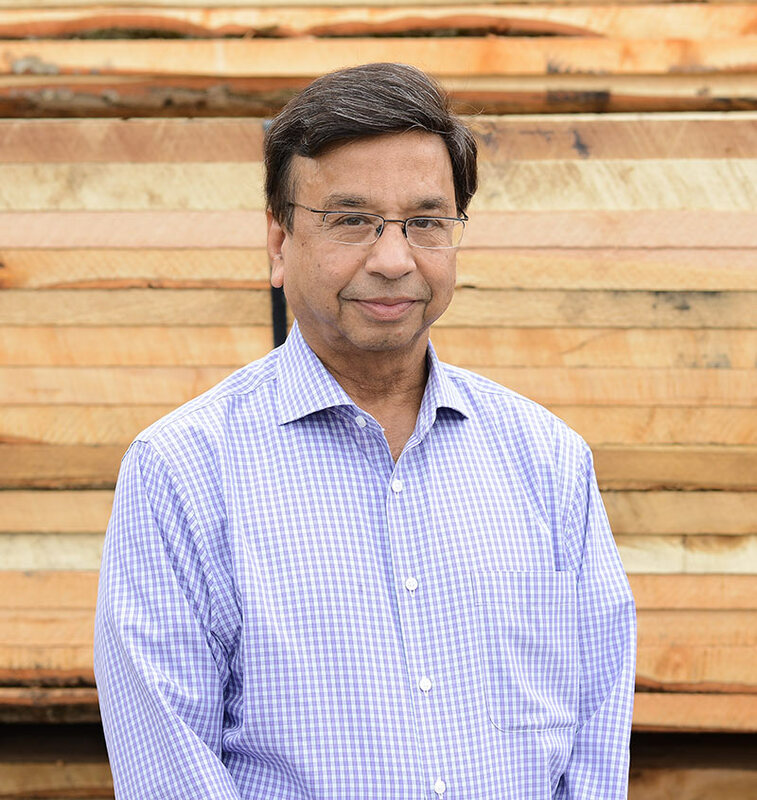 Frisco is now one of the largest lumber and timber suppliers on the East Coast with over two million board feet of materials in stock. We are an established family-oriented company whose main goal is to keep our customers happy. To this end, we offer customized and personalized service from our experienced staff. Most of our team has been with us for over ten years. We believe a successful project begins with a solid foundation. We have supplied industrial materials for some of the most notable and large-scale projects in the Washington DC metropolitan area. Working together with some of the most reputable and largest contractors in the area, we have had enormous impact on major developments throughout the region. More contractors are turning towards green lumber and we proudly offer FSC-certified lumber which helps manage forests and keeps eco-systems healthy. *This Certification is accepted by Washington, DC Department of Transportation and DC Water Authority Construction Projects. We welcome the opportunity to put our 60+ years of experience to work for you.